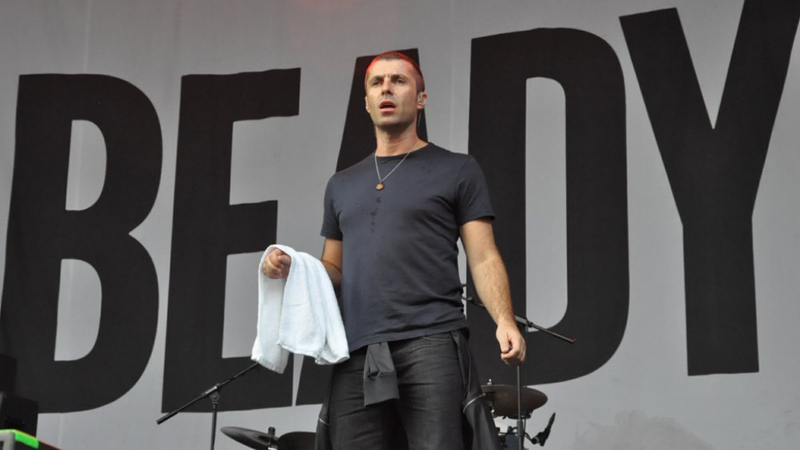 Liam Gallagher has previewed new music from his forthcoming debut solo album at his first ever solo show in Manchester. Gallagher played six new songs in a set that included Oasis classics and a guest appearance from former Oasis guitarist Bonehead. All proceeds from the show went to victims and families of those who were affected by last week’s attack on Ariana Grande’s show in Manchester which left 22 people dead. As a tribute, Gallagher lit 22 candles on stage. As fans were waiting for Gallagher to come back on for the encore they chanted, “stand up for the 22”. Gallagher then gave an acapella performance of Oasis’ ‘Live Forever’. A number of the new songs have made their way onto YouTube including ‘Universal Gleam’, ‘Paper Crown’ and ‘Wall Of Glass’. 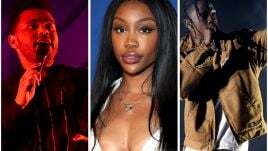 The latter is said to be the first single off his forthcoming solo album. New music is due to premiere on Radio 1 in the UK Wednesday evening which means we should be able to hear it tomorrow. 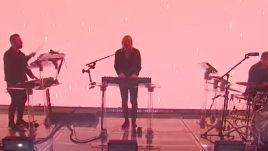 Until then, check out snippets from the show as well as the setlist.